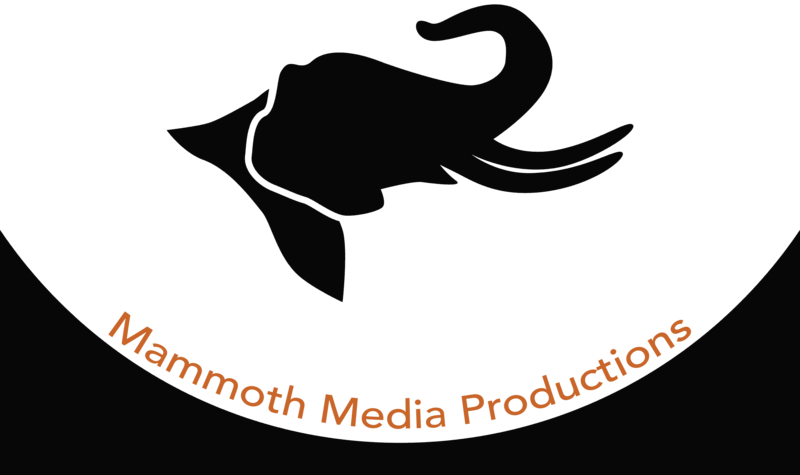 Mammoth Media Productions is a versatile marketing and media firm. Our goal is to provide the creativity and the avenues to reach your audience. The services we provide include high quality photography, cinematography, digital advertising and social media campaigns that will thrill your audience. We offer live audio recording for your concerts and events! It is our goal to capture the true feel and excitement of your event. Check out these videos we did for Mammoth Rocks Taste of the Sierra and Mammoth Margarita Festival. Branding and consulting: If you are looking to rebrand your business and don’t know where to start, we would love to help you out. We are based in Mammoth Lakes, California, but operate from Tahoe to Kernville. We will come to you. Contact us and we will capture your life’s next big adventure, whether it is a wedding, event, adventure outing, or your business needs the tools to market your product!